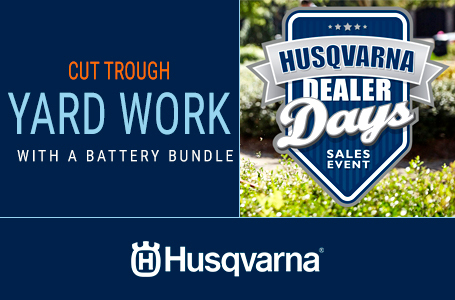 Wield the power the pros use with this lightweight string trimmer from Husqvarna. 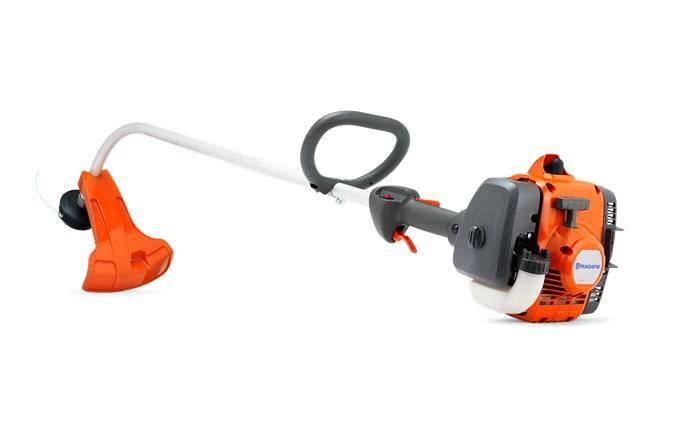 A capable curved shaft trimmer for homeowners, the 129C features a 27cc engine with enough power to get the job done. You'll have an easy time starting thanks to the Smart Start® recoil system and fuel pump. The curved shaft is designed for improved reach and ergonomics, and the controls are simple to understand.